Afghanistan has experienced decades of political instability, economic challenges, conflict and insecurity. This context has created a complex picture of migration and displacement marked by large numbers of internally displaced persons, migrants and returnees. The complex migration context remains understudied and little is known on how migration decisions are reached and how decision-making evolves over time. 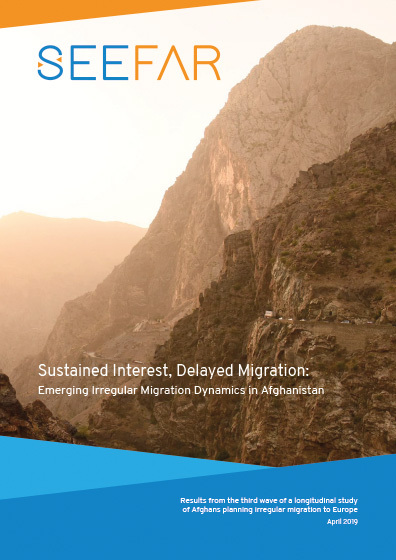 Sustained Interest, Delayed Migration: Emerging Irregular Migration Dynamics in Afghanistan is the third installation of a longitudinal study on migration from Afghanistan. For this round of data collection, the same structured survey used in the previous report was administered to 187 Afghans in 16 provinces, each of whom had previously participated in the research. 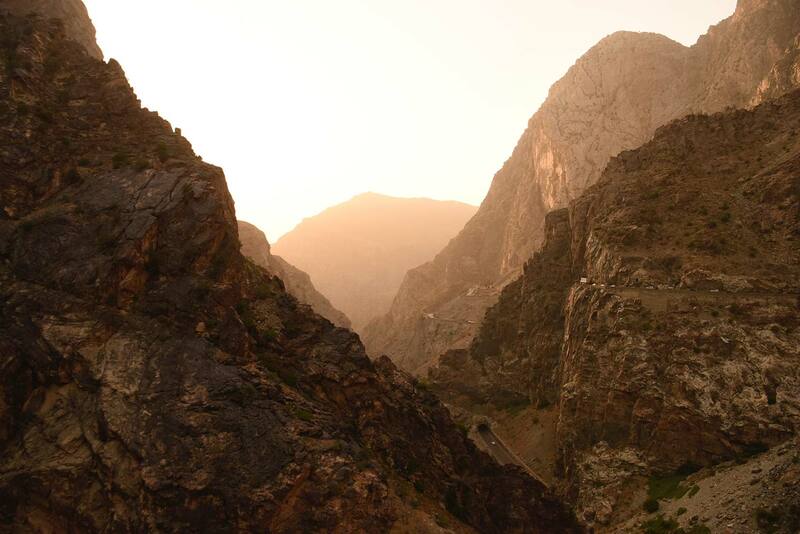 a broad negative view of returnees, highlighting steep social and psychosocial reintegration challenges awaiting migrants who come back to Afghanistan.